The stretch of the Arroyo Colorado that winds from Harlingen to the Laguna Madre is well known as a recreational hotspot in Cameron County. From Arroyo City to the bay, the banks are lined with residences, many with private boat docks, and the Adolph Thomae Jr. County Park boasts a busy public boat ramp. But there is a different kind of marine traffic that navigates this section of the arroyo, and leaves a significant economic footprint on the region. Some 25 barges laden with various commodities come and go at the Port of Harlingen every month. According to a 2015 economic impact report, the most recent available, a total of $169.9 million in wages and salaries and local consumption expenditures are created annually in the Rio Grande Valley economy by the activity at the port. It is a 25-mile trip down the Arroyo Colorado to connect with the Intracoastal Waterway in the Laguna Madre, which then opens up 1,300 miles of navigable water for barge commerce. The channel is maintained to a width of 125 feet and a depth of 12 feet with a turning basin at the port that is 400-feet wide and 14-feet deep. 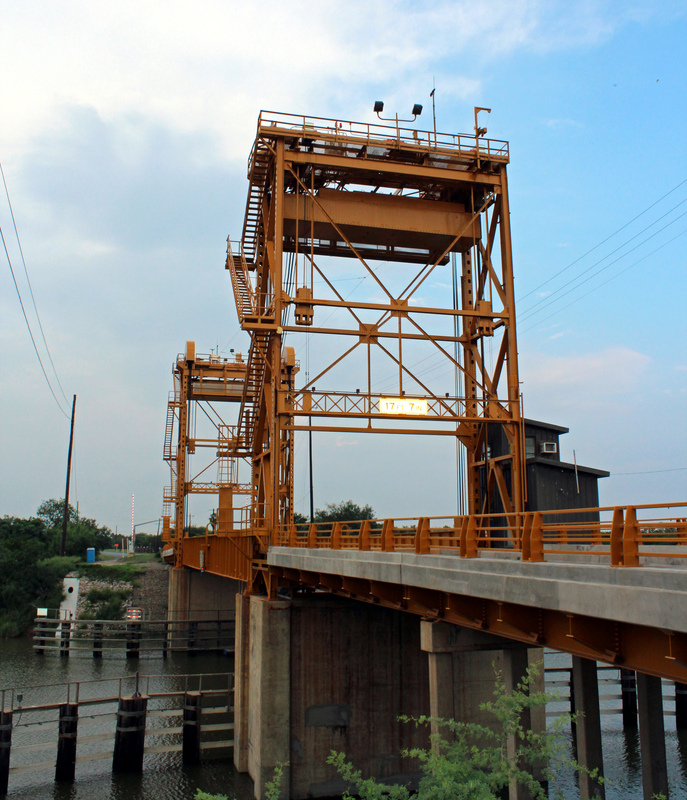 An old lift bridge operated by the Texas Department of Transportation at Rio Hondo marks the final leg of the channel into the port. The Port of Harlingen sits on 130 acres of developed land, with 450 acres of potential development sites, according to the port website. With four liquid bulk docks and two dry bulk docks, the port has 650 feet of dry cargo wharf and 100 feet of dry bulk wharf, and a 50,000-square-foot dry bulk handling facility. It is located close to Valley International Airport and has easy access to rail and highways. More than a dozen companies from industries such as energy, construction, industrial manufacturing, agricultural chemicals and agriculture lease space at the port. 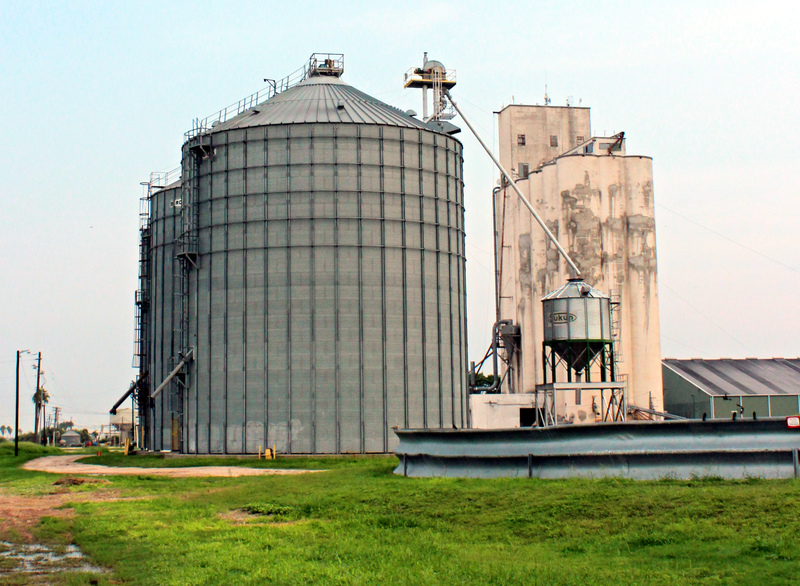 The port also brings in agricultural chemicals and fertilizers used on Valley crops. “We have the four largest ag chemical and fertilizer companies here, with about 100,000 tons of fertilizer a year,” Smith said. 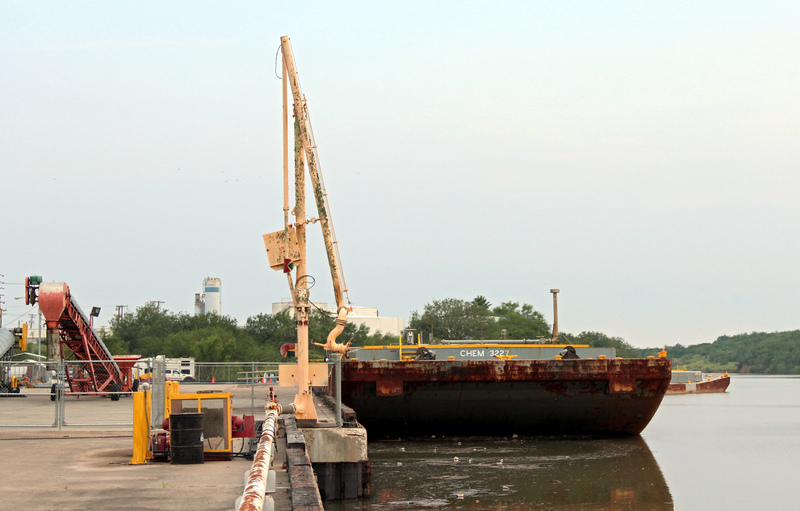 Some of the business at the Port of Harlingen fluctuates over time with economic changes in the region, and the Valley’s growth has had an impact on this small port. For example, river sand brought in from Victoria, Texas is considered high quality material for making concrete, and the demand is high right now for concrete. “One of the biggest consumers of concrete in the Valley are the wind farms to construct the bases for the wind turbines,” Johnson said. 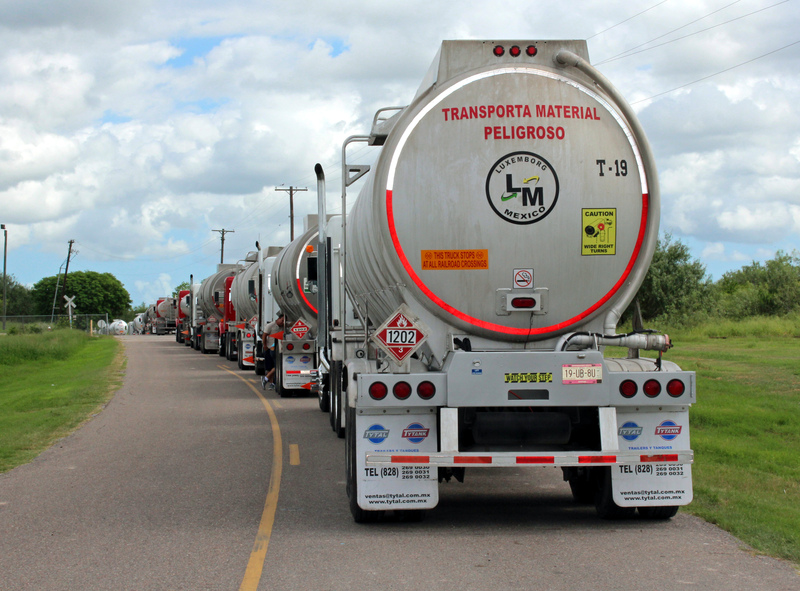 In Mexico, a shortage of fuel refining capacity has created a big boost to the Port of Harlingen over the past year. “Diesel going into Mexico is the biggest thing we have going on right now. We take two barges in every four days. We do 8.5 to 9 million gallons a month,” Smith said. Those trucks wait their turns to pull up to one of four pumping stations to receive the fuel from a barge. Another four pumping stations are planned to be constructed, Johnson said, a sign of the growth potential that the port needs to accommodate. First authorized by the Texas Legislature in 1927, it took about 30 years to dredge the Arroyo Colorado to dig a navigable channel for barge traffic and construct port facilities, Johnson said. As the Valley has grown, so has the port and the need to upgrade facilities. A top priority is to expand the turning basin, with a price tag of approximately $5 million, and create a fleeting area, which Johnson described as “basically a parking lot for barges.” Additional rail infrastructure and dock facilities are also on the list to address in the master plan due to be completed in 2019. The Port of Harlingen commissioners have been discussing bringing back a property tax levy to help build revenue. “The port stopped taxing for 20 years because we didn’t need that revenue,” Johnson said. The port’s taxing area roughly encompasses property within the Harlingen and Rio Hondo school districts as well as a small amount of agricultural land in Willacy County on the north side of the Arroyo Colorado. With a proposed tax rate of 3 cents per $100 valuation, the port would receive approximately $1.3 million a year. 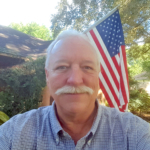 The Cameron County Commissioners Court must approve the taxing plan before it can be implemented.